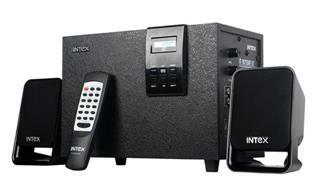 To impress the music enthusiast, Intex has come up with a highly efficient IT 2620 SUF 4.1 DVD Home Theater. 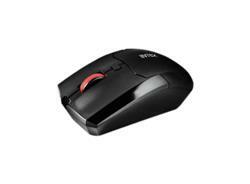 It is powered with sonic boom for zero distortion and low signal to noise ratio for a crystal clear audio output. 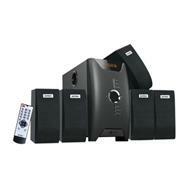 Intex IT 2620 SUF 4.1 DVD Home Theater is quite compact and portable which enables you to wall mount it conveniently. 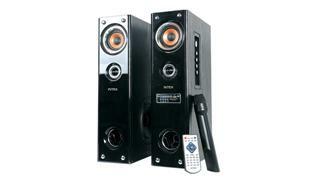 This will not only save your living room space but also augment the sound effect. 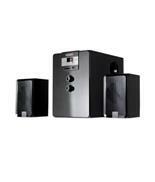 The home theatre comprises of a 10.16 cm main unit and 7.62 cm ×4 magnetically shielded satellite speakers. 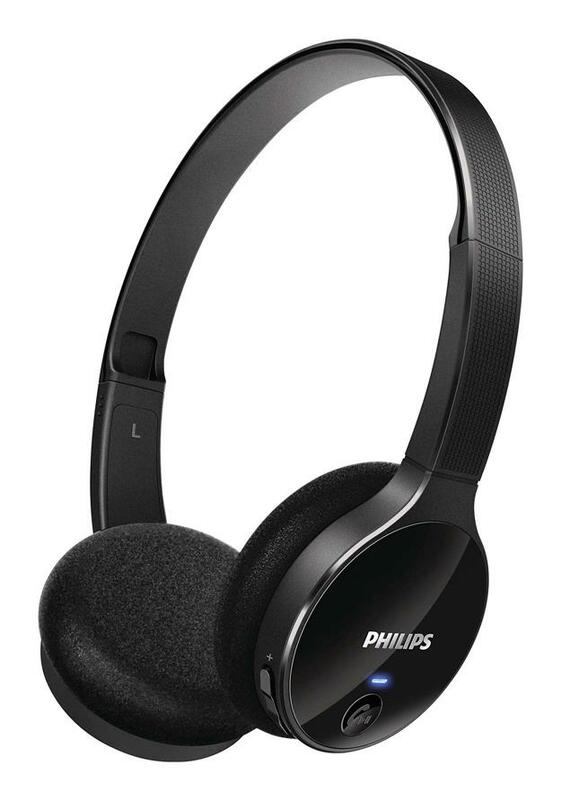 The front panel of the main unit features a bright LED display and volume, bass and treble control for your added convenience. 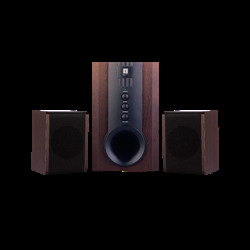 This 4.1 channel multi-media speaker system has 4 full range speakers and a subwoofer which together produce a total sound output power of 25 Watts with built-in bass and treble features that give you a rich and wonderful music listening experience. 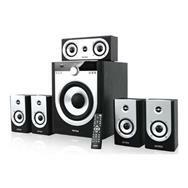 The synchronization between the satellite speakers and subwoofer is ultimate which enables this home theatre system to produce powerful sound. 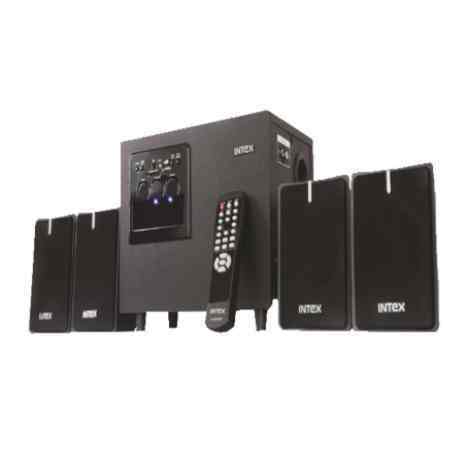 You can easily connect this home theatre system to your computer, laptop, television or music player with its RCA input jack. 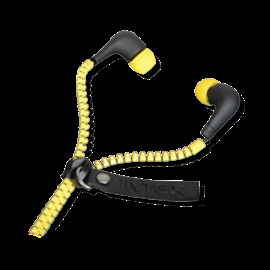 There is a USB 2.0 port which allows you to directly plug-in your USB pen drive loaded with your favourite songs, videos and movies. 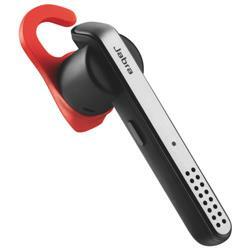 You can also insert your memory card in its SD/ MMC card slot and enjoy listening to the latest music tracks with crisp clear surround sound effect. 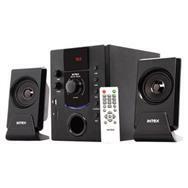 Other additional features of this Intex IT 2620 SUF 4.1 DVD Home Theater include digital FM radio, 88 MHz to 108 MHz FM frequency range, fully functional remote control and 1 year manufacturer warranty.